We are now selling private jets, air planes, and aircraft. Planes for sale will be posted here. Please check back soon for new jets for sale, as we will update this section regularly. Should we not have in stock what you are looking for, just ask and we will find it. 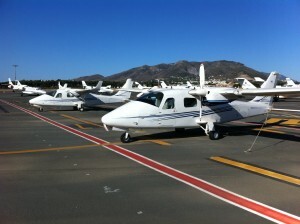 If you are looking to sell your aircraft, feel free to contact us. Click on the aircraft below for more information.